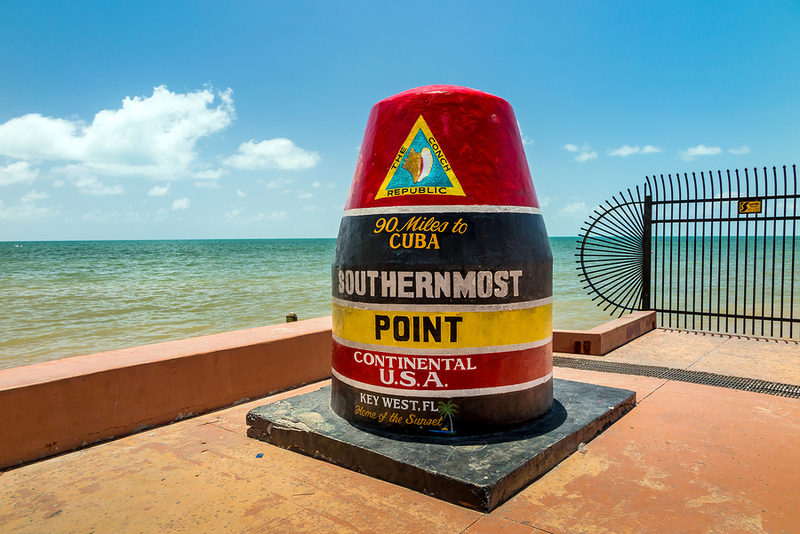 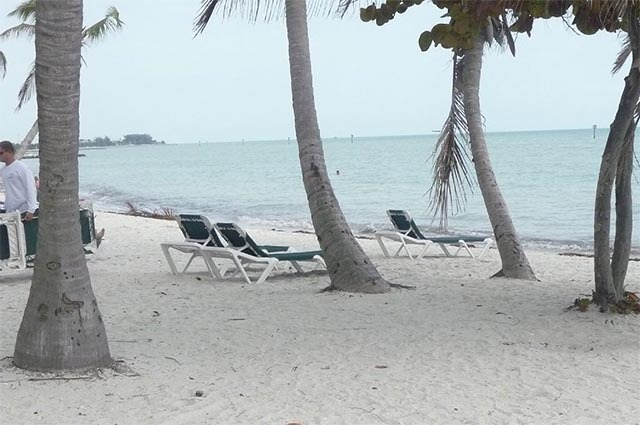 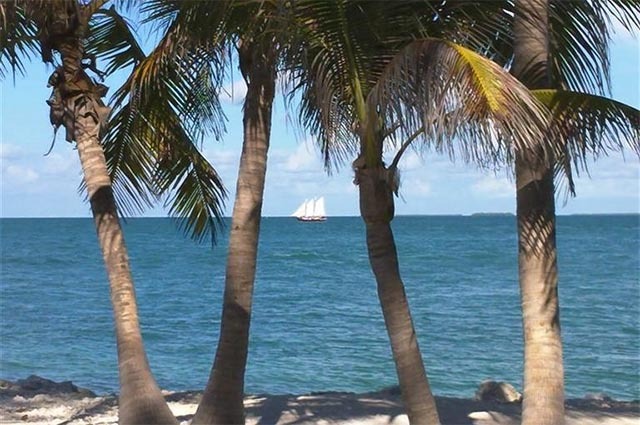 Nightly + Weekly + Monthly Vacations in Key West! 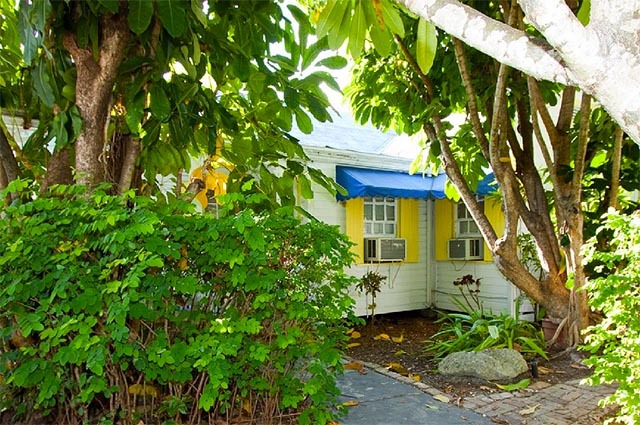 Come and stay in our enchanting resorts and historic hideaways! 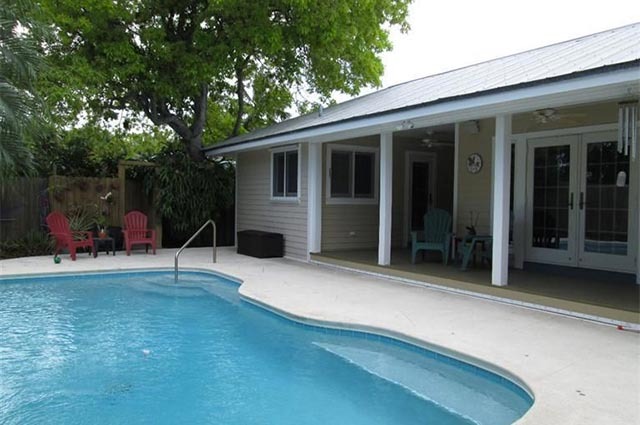 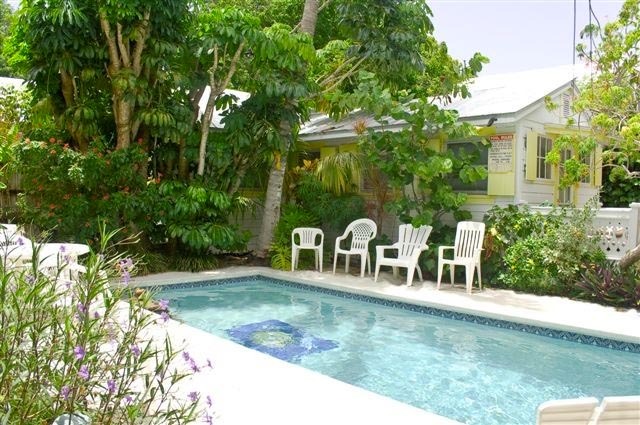 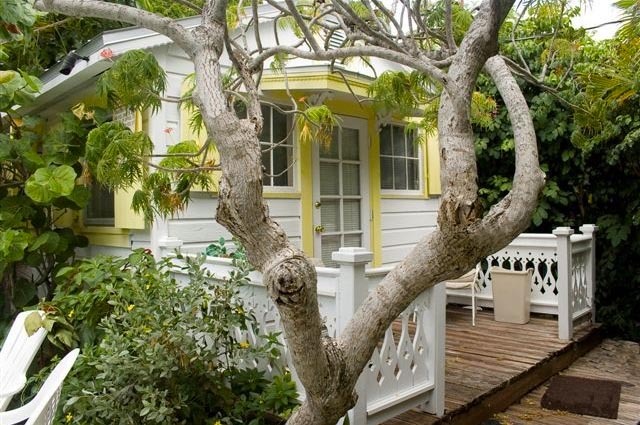 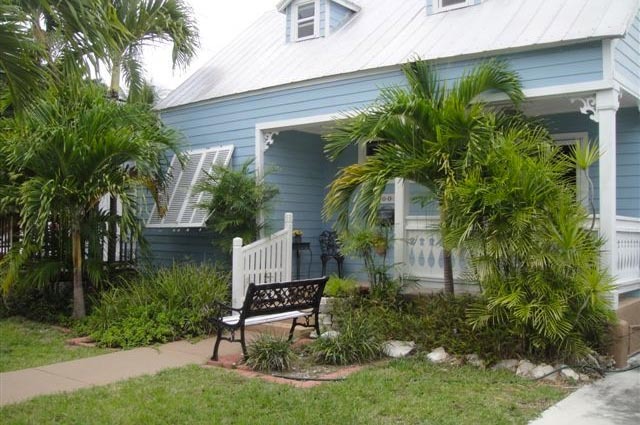 Welcome to Key West Endless Vacations.com Browse Our Available Selections of Rentals! 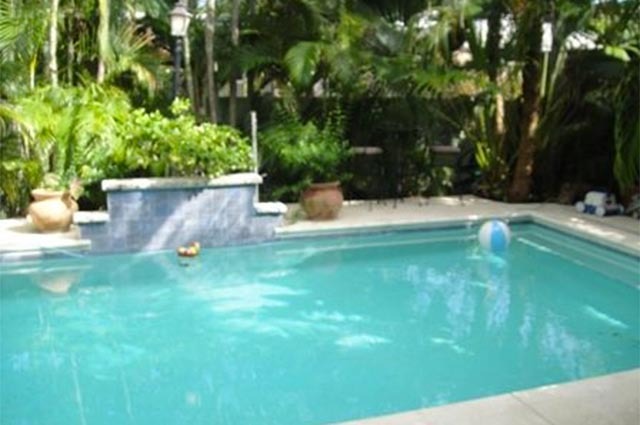 Choose from homes with private pools, a cozy cottage, or condominiums with a shared pool. 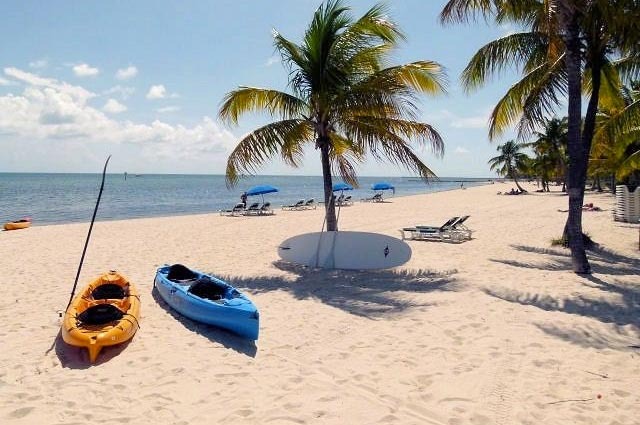 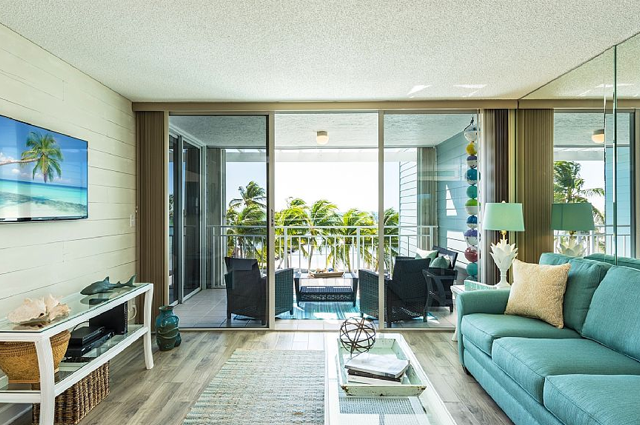 Whether you’re looking to get away for a few nights, days, weeks or months, we think you’ll enjoy looking through some of our beautiful rentals available! 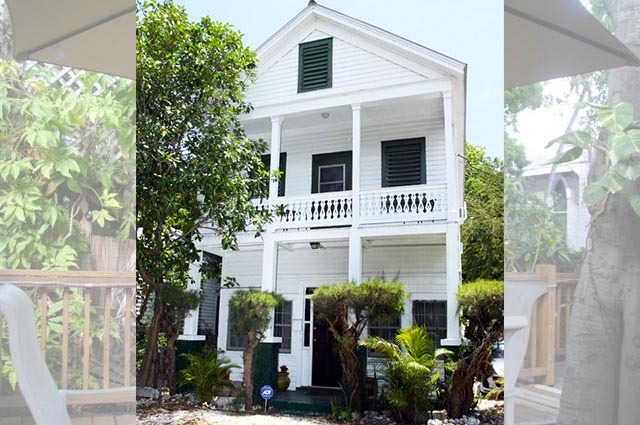 New on the rental market!